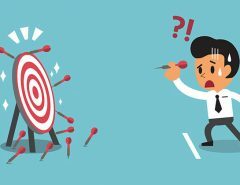 Web traffic is not, as many brands often assume, a simple vanity metric. Rather, it’s understanding how to convert those numbers into conversions. 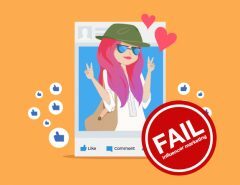 Learning how to effectively drive traffic to connect with Chinese consumers can boost your sales exponentially. With China’s internet population now exceeding 800 million and over 60% of online shoppers researching products online before making a purchase, search engine marketing is one of the most important marketing channels to gain brand awareness in China. One search engine that could have a lot of market potential to promote brand exposure is Sogou. Sogou has over 400 million daily users and is fast developing the necessary tools and partnerships to be considered a worthy competitor of Baidu for both international and local brands. Sogou, which translates to “searching dog” in English, is a Chinese search engine that was launched in 2004, and is currently the second-largest search engine in China. Sogou is known for its unique algorithm called Sogou Rank index and SERP layout. It is also backed by Tencent, the world’s fourth-largest internet company in terms of revenue, and is the default search engine for Tencent’s QQ mobile browser, giving it direct access to millions of active users. Established in 2000, Baidu is the number one search engine in China and Baidu has dozens of featured products such as image search, book search, maps, mobile search and much more. It also favors its own platforms and products in its search engine result pages (SERPs). 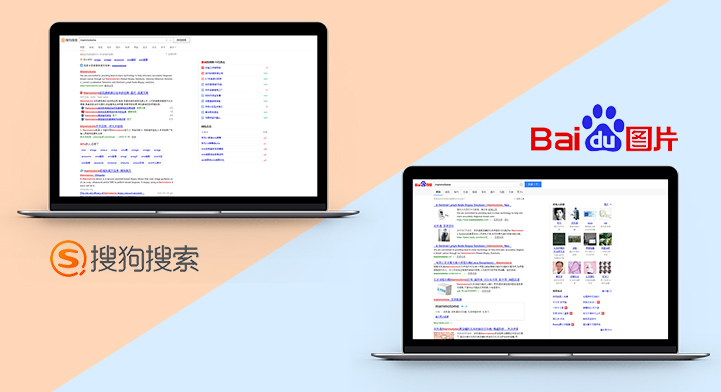 Baidu uses SERPs to enhance the user experience and is directly influenced by a domain credibility system that displays the level of trust it has for a domain in their SERP snippet. Sogou started to gain popularity after developing the most popular Chinese input software in China known as Sogou Pinyin. It allows people to type Chinese characters using their keyboard’s Roman letters. Sogou leveraged this to allow brands to feature customizable widgets with product images and links where users can type in a brands name. 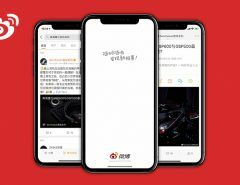 This feature offers brands direct visibility and gives Sogou an advantage over Baidu in terms of innovation and its stake in the future of Chinese search. Also, with strong support from Tencent, Sogou exclusively provides the search results of WeChat search content. 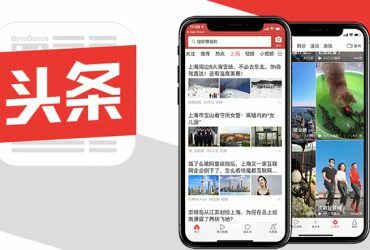 Seeing such a huge success with the WeChat integration, Sogou has also partnered with Zhihu (a popular question-and-answer site) and Bing to integrate more content search results. How Sogou could be the next big thing? Sogou recently announced that it was planning to focus on artificial intelligence and natural language processing in attempts to build the next generation search engine, with the goal of being a pioneer in artificial intelligence. Investing in artificial intelligence is nothing new considering Bing, Baidu and of course Google have been doing it for quite a while now, but the small size of Sogou could put it at a huge disadvantage. But Sogou is the only search engine that has access to public messages on WeChat, which is an enormous source of data that will be very beneficial for natural language processing. 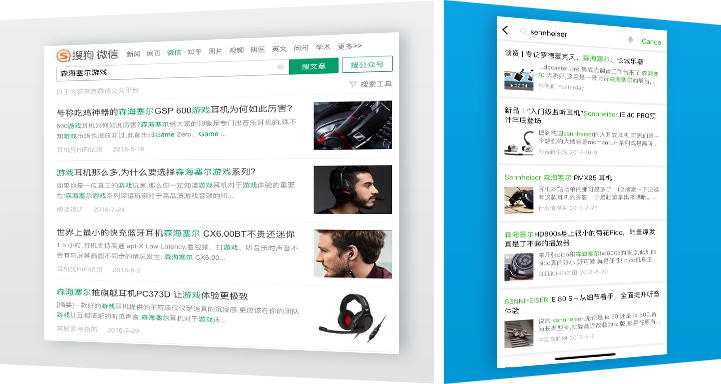 Sogou also plans to shift its focus from more traditional keyword-based search of answering questions to using natural language search encouraged by digital assistance and the popularity of voice search. Sogou had been pioneering the WeChat search concept by being the first search engine able to index WeChat content. Sogou has the capability to leverage a wide range of data and tech between WeChat search and its own search division. WeChat also has plenty of data to draw from to help make Sogou the perfect search engine. With more than 900 million daily active users, WeChat knows a great deal about consumers such as their shopping history, spending habits and even their account balances. The type of content that users consume on WeChat and other accounts that they follow adds to the overall picture of their interests and habits. The access to this wealth of data could give Sogou unmatched potential to tailor results to specific users that would be most relevant to them by time and location. 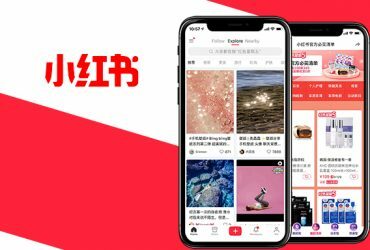 This partnership definitely has the potential to allow Sogou to become a real competitor with Baidu on the innovation and reach of internet search. Sogou is definitely a search engine that is worth keeping an eye out for. Finding online success for brands expanding to China involves a comprehensive marketing strategy that uniquely combines search engine optimization and search engine marketing. Through successful SEM campaigns, a brand can create targeted traffic through sponsored links displayed above organic search results that resonate directly with Chinese consumers. 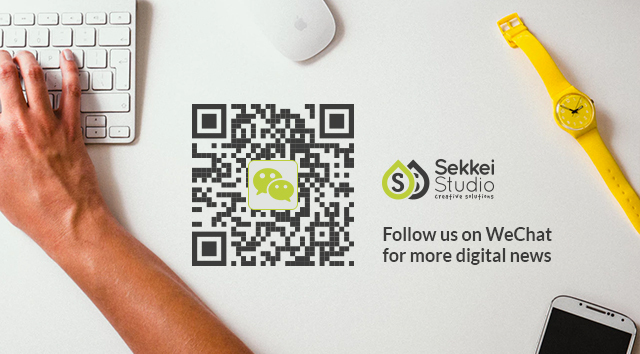 So, if Sogou is able to live up to its potential with the support of WeChat, then it could definitely become a reliable search engine alternative to Baidu for producing a solid digital marketing campaign with noticeable results.